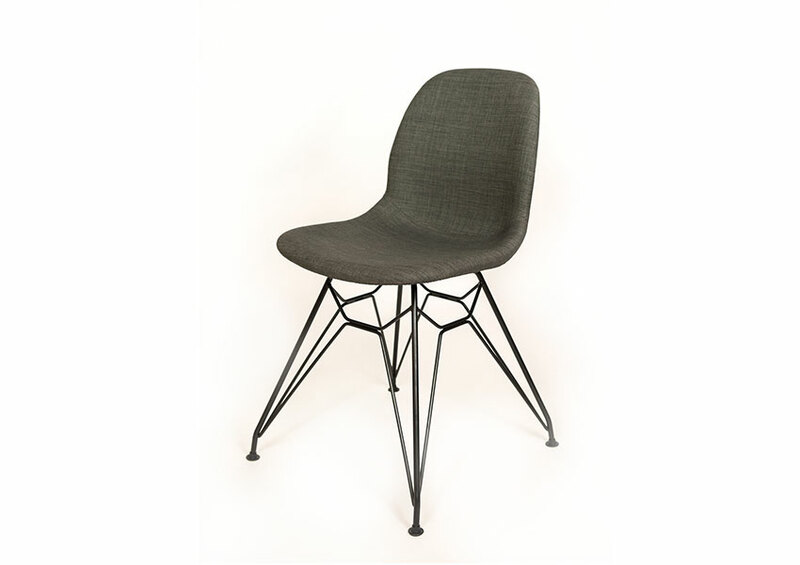 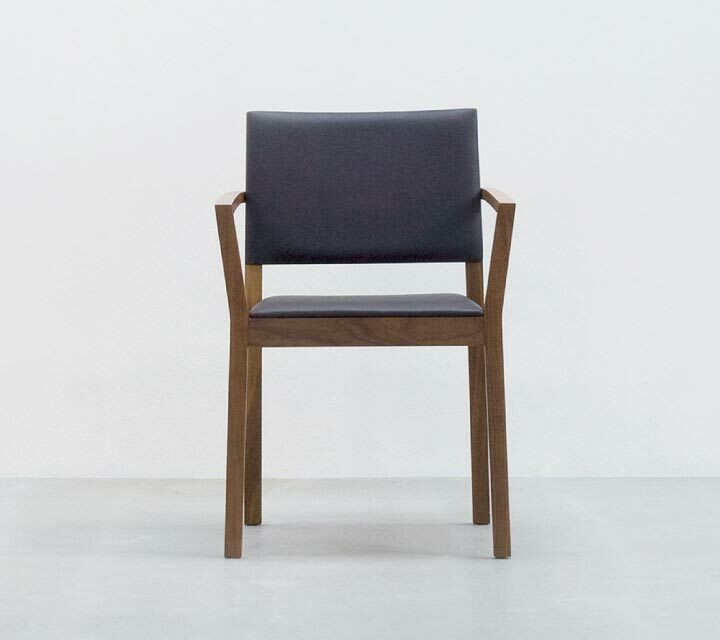 We have a wide selection of steel & wooden dining chairs, robustly designed with an exquisite minimal style and built for long-lasting strength and comfort. 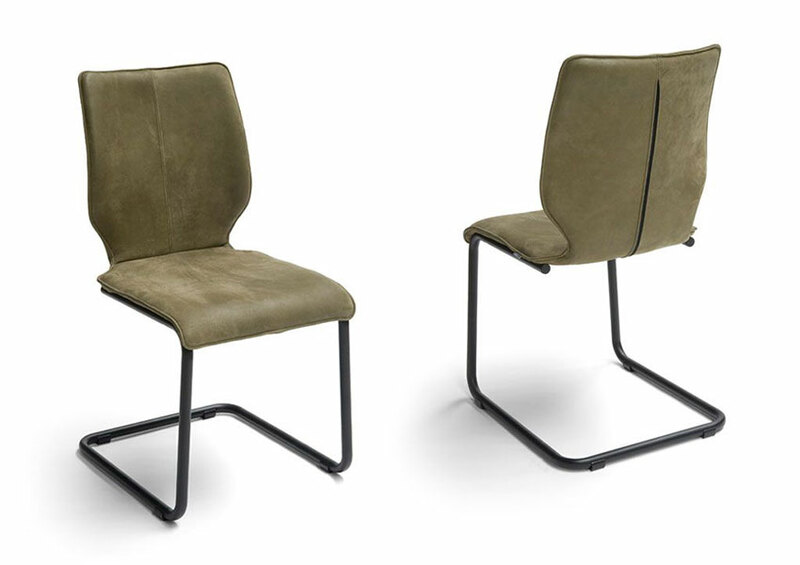 Choose from a range of designs and options that allow you to tailor your seating to your exact needs, crafted from steel and the finest timbers, fabrics and leathers in a range of colours and textures that will perfectly embody your taste for style and quality. 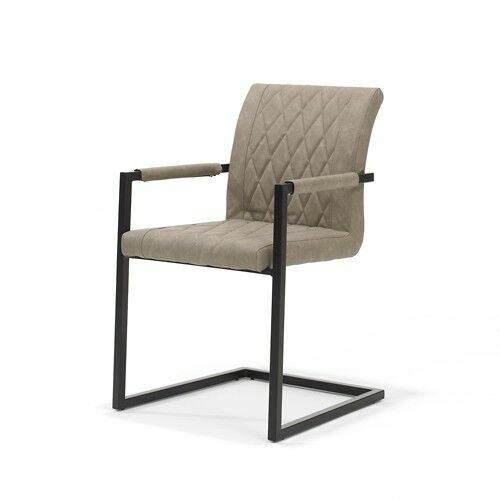 The versatile ST6N chair is compact and functional, coming with either a more refined, classic-style square back rest or a more fun and contemporary round back design. 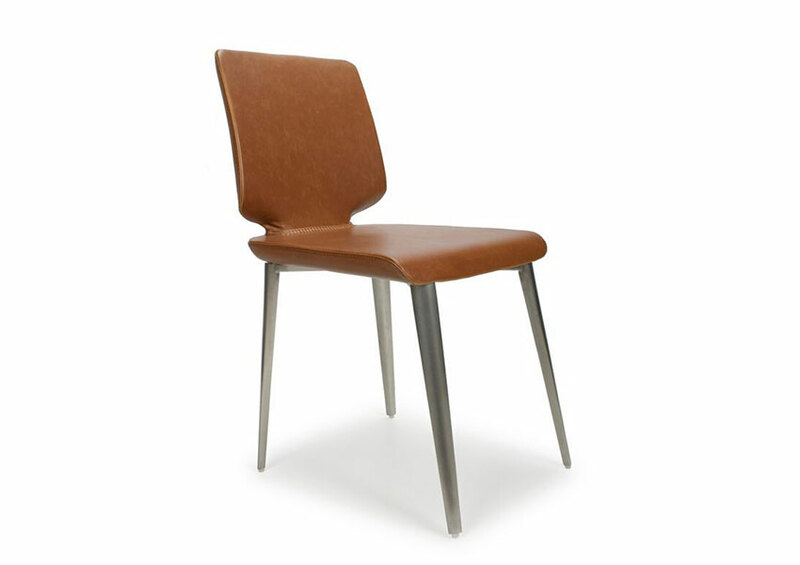 It’s a solid and robustly built chair that will stand up to years of daily family use and never let you down. 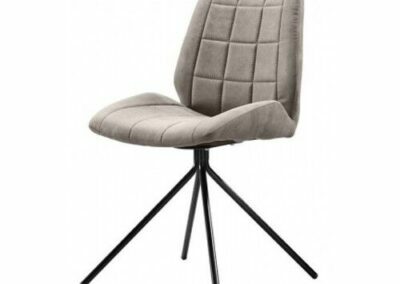 Available with tailored seat cushion, and in a wide range of colours. 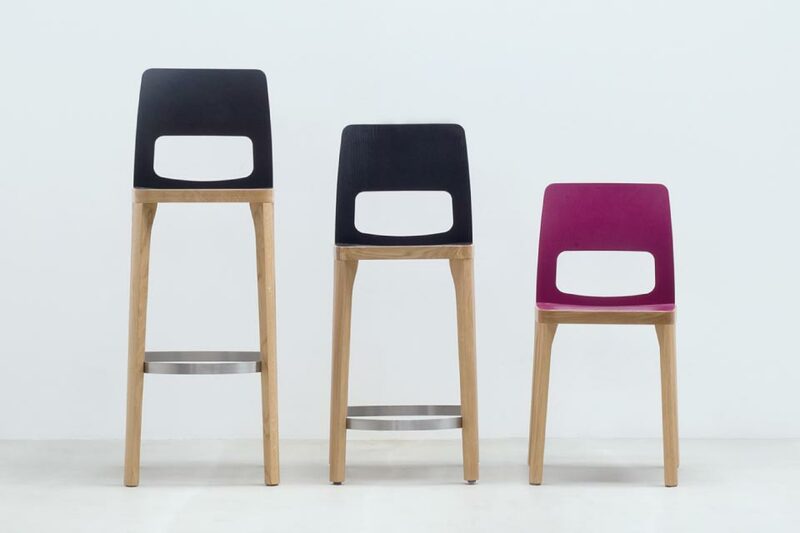 Read more about customisation options below. 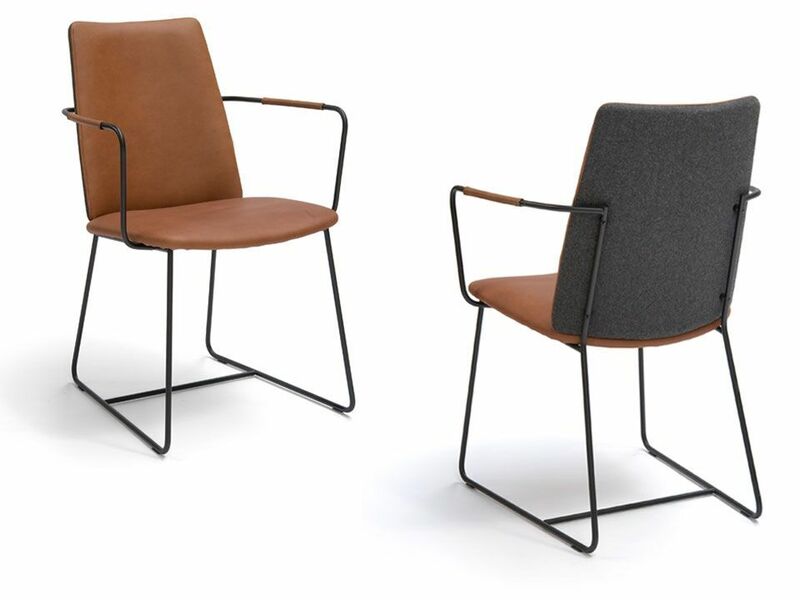 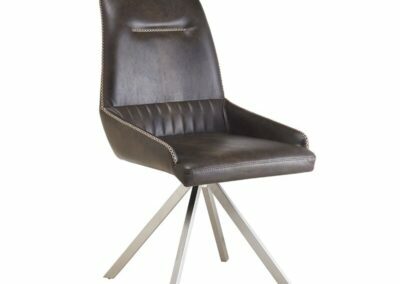 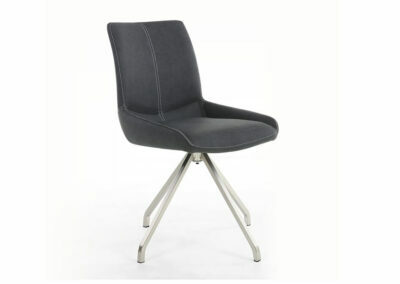 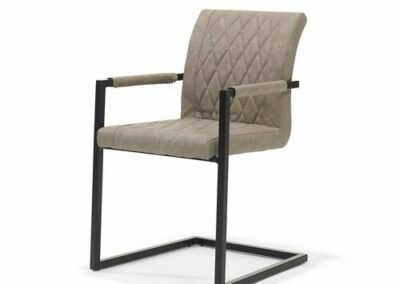 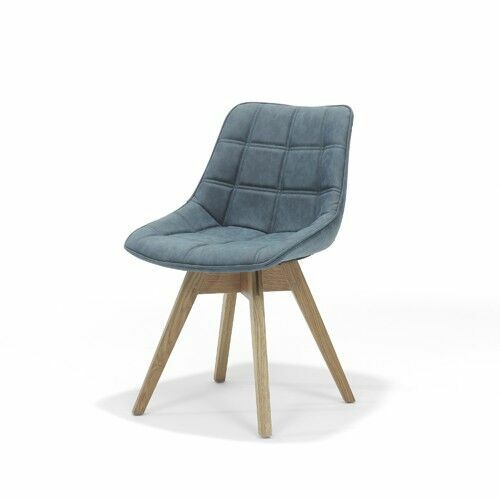 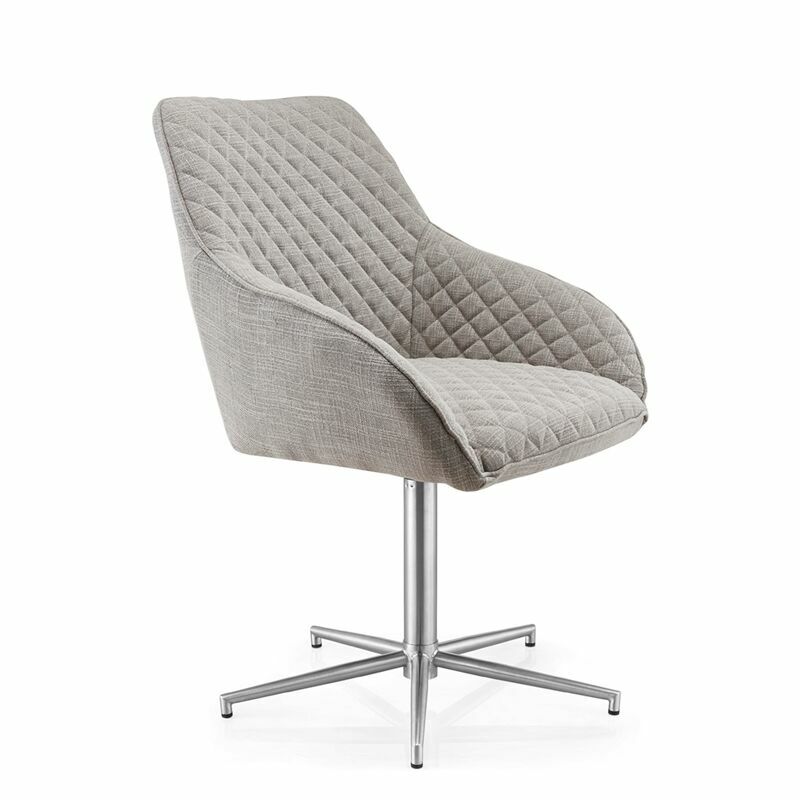 The Forum 2 has a single flowing curved seat that gives this chair a very stylish and extremely comfortable design. 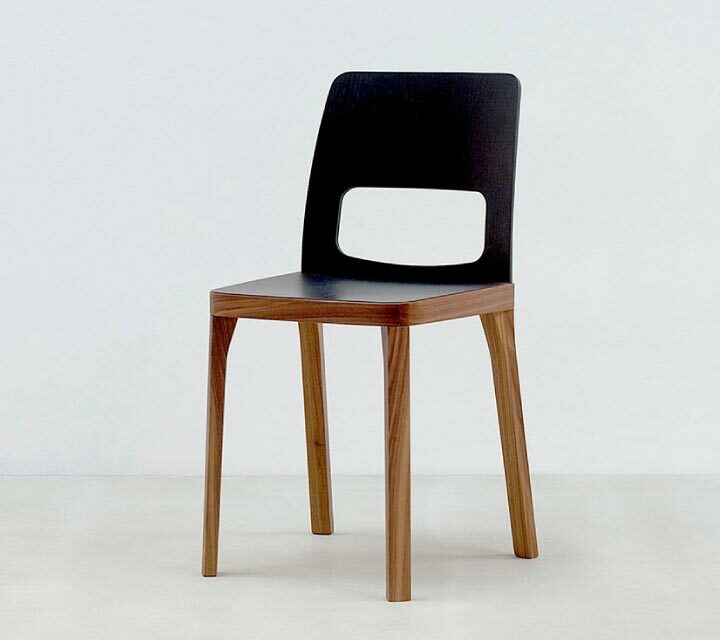 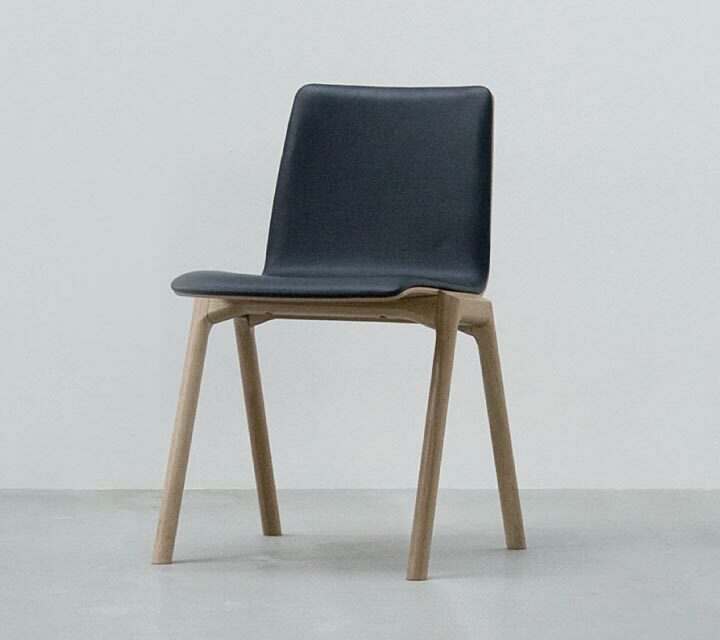 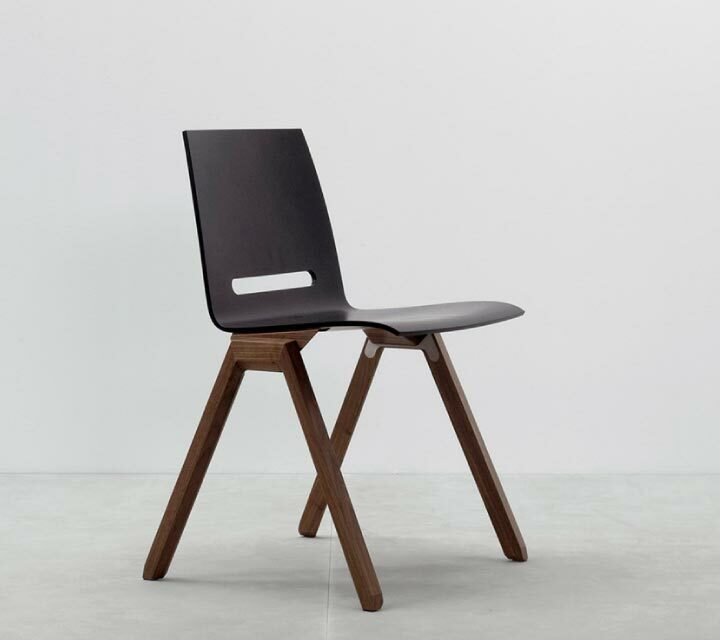 The chair is not only elegant but very strong too and, uniquely for a wooden chair, its available as a stackable and non-stackable design which makes it practical for floor cleaning and storage. 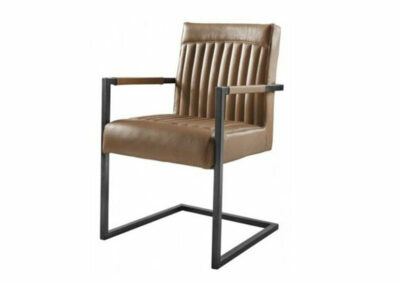 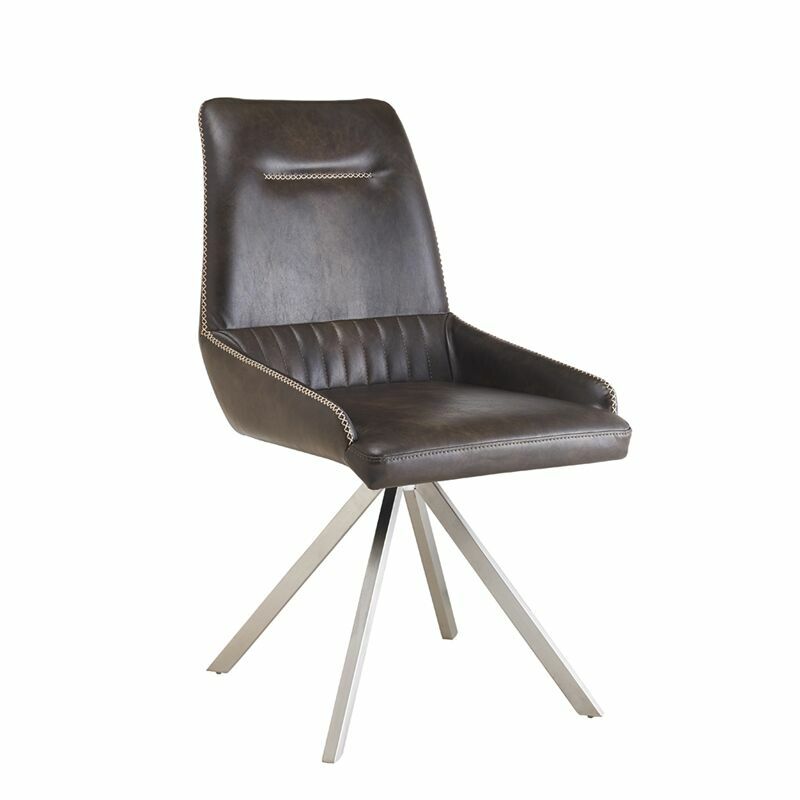 The ST4N chair is simply designed for luxurious comfort. 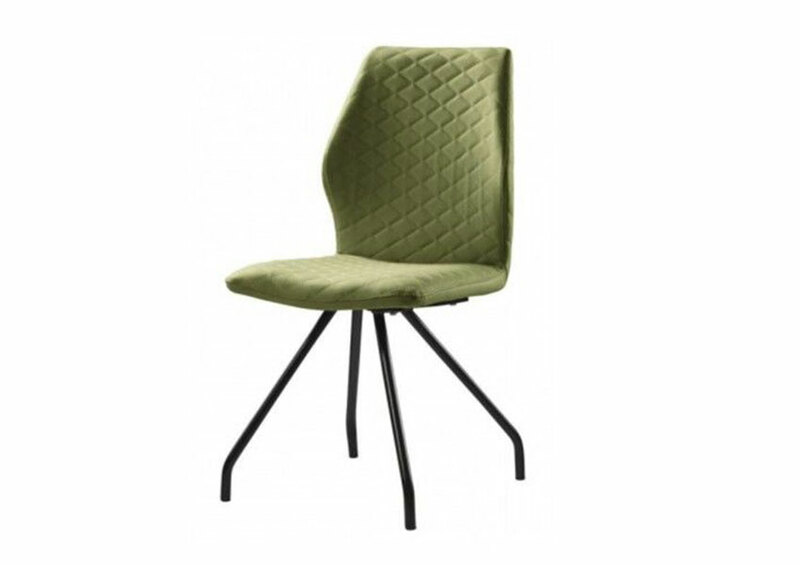 It has an ergonomically designed back rest to support the curve of your spine and comes with the option of adding arm rests to make this chair the ultimate dining room style statement. 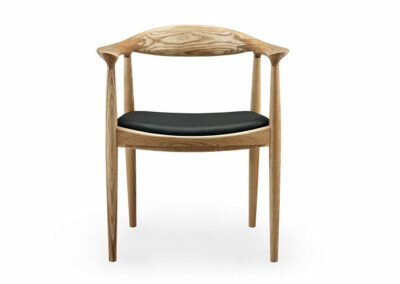 All of our chairs come in a wide range of colours and natural oak tones to suit your home and match your table. 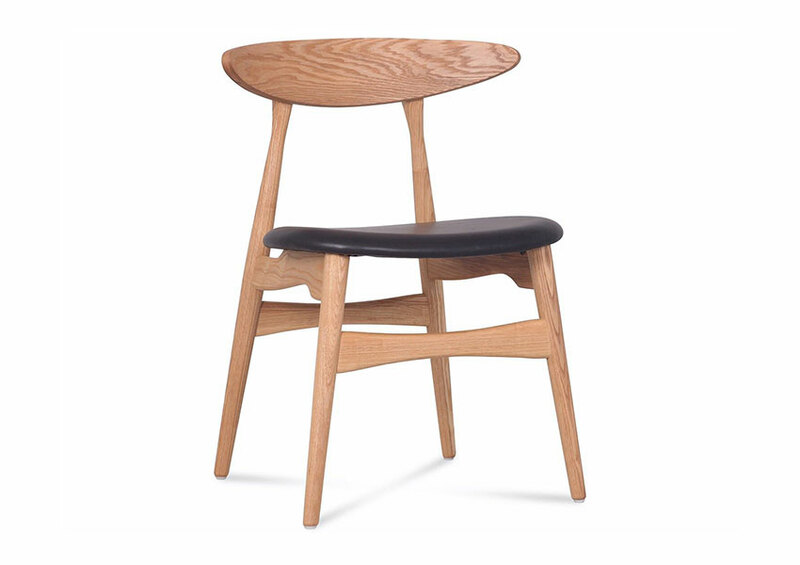 Our oak colour palette gives you a choice of 4 durable finishes, selected specifically to maintain the oak’s beautiful natural look and feel whilst being very user-friendly and requiring the minimum effort to maintain a fresh appearance. 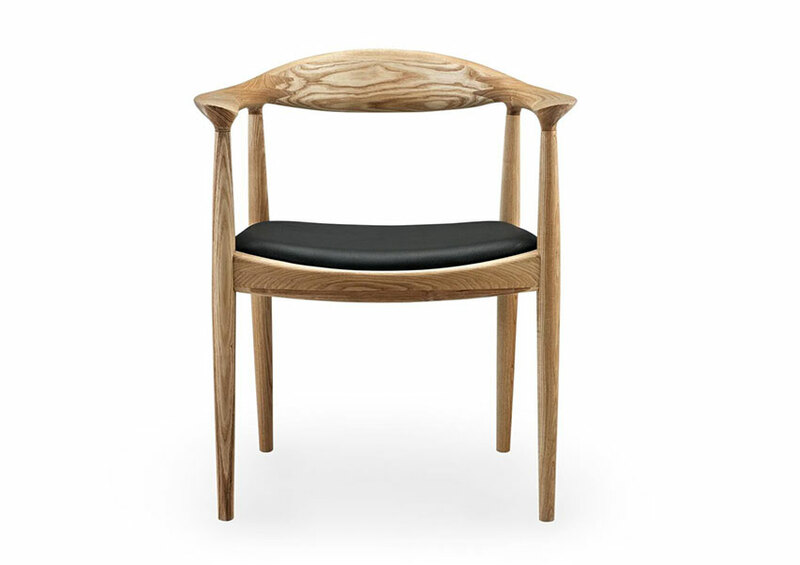 You can choose your chair seat in one of the natural oak tones, or we have a palette of 12 colours to choose from in both matt and high gloss finishes, to give you the exact look and feel you want. 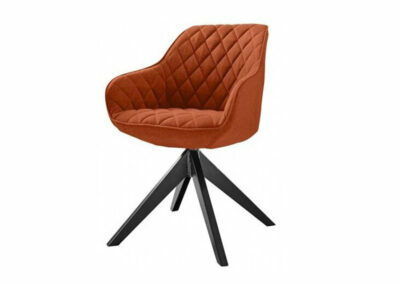 And if you’re looking or a specific colour, we also offer a bespoke colour option for our chairs to ensure the perfect fit for your room. 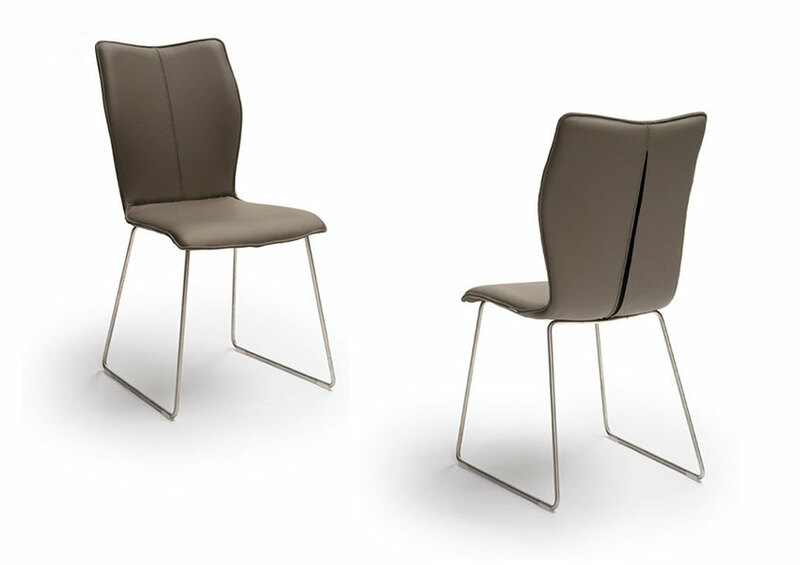 Every chair is built to order, so you can not only choose the style of chair to perfectly suit your table but you can also select the seat and back cushions to maximise comfort and suit the way you will use them. 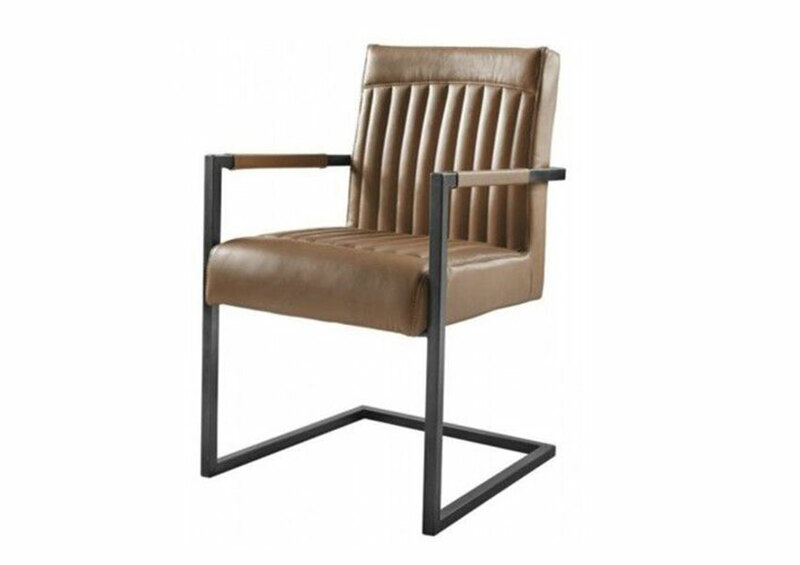 Choose from a selection of 6 real leather colours, each with beautiful grain and soft to the touch, as the mark of all finest quality leathers. 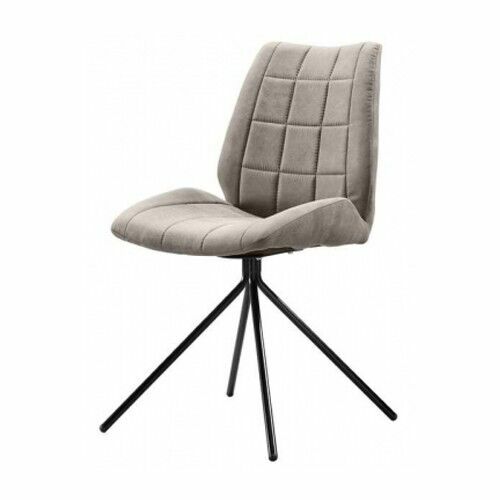 Or have your cushions covered in one of the huge range of high performance fabrics, selected for their durability, practicality and coming with a 5 year defect guarantee for your complete peace of mind. 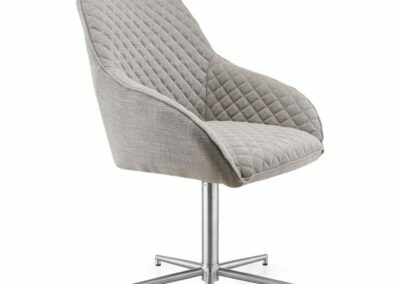 If you’re looking to match the chairs around your table to others in your kitchen, our ST6N chairs also come as a bar stool option at 2 additional heights. 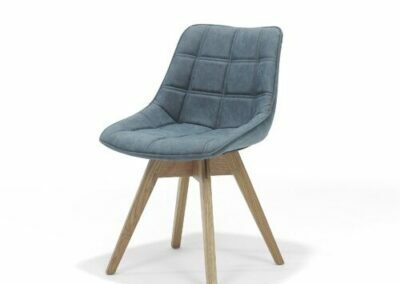 You have the same square or round back option along with the complete range of colours, cushions and upholstery which means you can have a consistent design theme running all the way through your living and dining space.